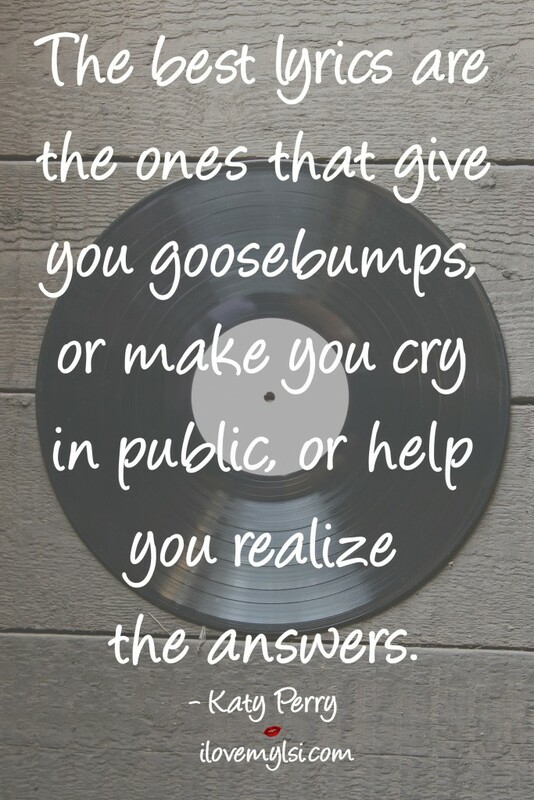 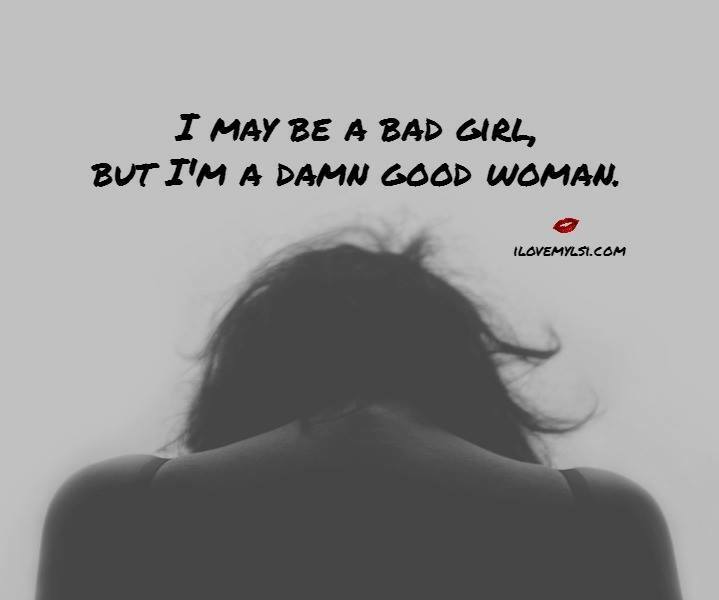 or make you cry in public, or help you realize the answers. 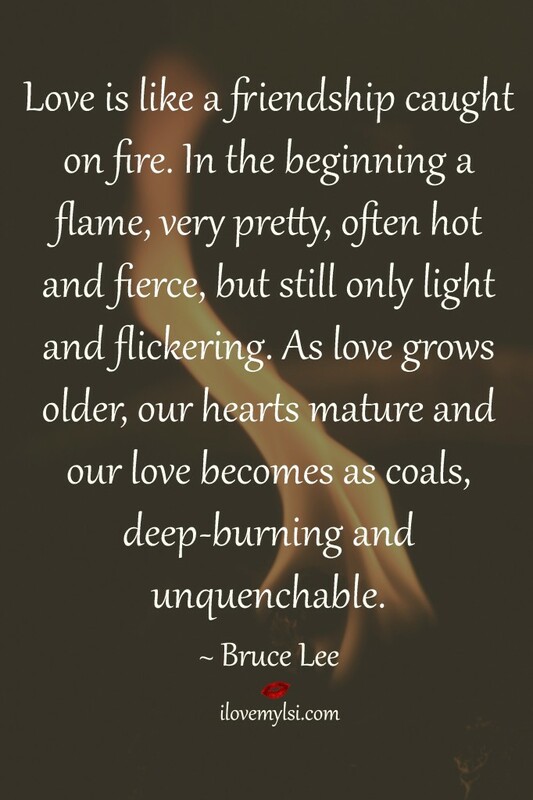 In the beginning a flame, very pretty, often hot and fierce, but still only light and flickering. As love grows older, our hearts mature and our love becomes as coals, deep-burning and unquenchable.